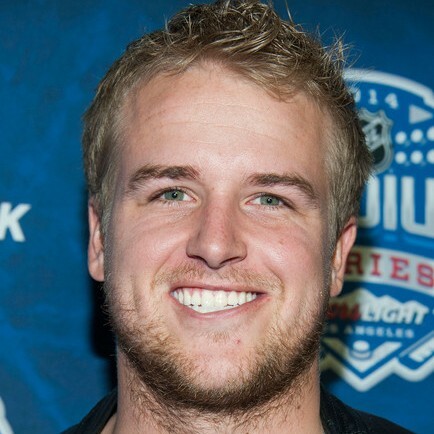 Matt Barkley is an NFL Quarterback who is currently a free agent. He was a fourth round pick by the Philadelphia Eagles out of the University of Southern California (USC) in the 2013 NFL Draft. Matt was a four year starter during his time at USC and has played in the NFL for 6 years, currently with the Buffalo Bills. Outside of football, Matt prides himself on giving back to the less fortunate. He has traveled to South Africa, Nigeria, and Haiti to do everything from running an orphanage to building houses. Matt is also very interested in technology, specifically crypto currencies and consumer electronics.